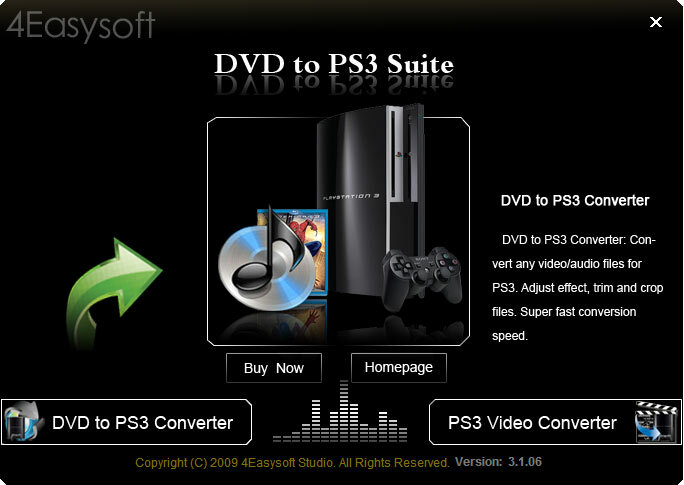 4Easysoft DVD to PS3 Suite is the updated DVD to PS3 Converter and PS3 Video Converter tool. 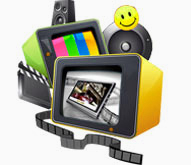 That’s to say, using this tool, you can easily convert DVD to PS3 H.264, DivX, MPG, MP4 video and AAC, MP3, M4A audio with different output parameters to fit for all your PSP, PS3 players. And for PS3 Video Converter, it can convert any video to the video/audio formats fit for PS3, PSP. Apart from the basic converting function, 4Easysoft DVD to PS3 Suite also possesses additional editing functions to recreate your file: customize output video effect, trim clip files from DVD and source file, adjust the video play region and create video watermark. More output video and audio parameters are available for you to get the fittest file for your PS3. Using the DVD PS3 part, you can convert any DVD to MPEG-4, H.264, AVI, MPG, TS, H.264 HD, DivX, DivX HD, HD MPEG-4, H.264/MPEG-4 AVC, WMV video for PS3, PSP, PSP 3000. With the part of PS3 Video Converter, convert any formats including MPG, MPEG, MPEG 2, VOB, DAT, MP4, M4V, TS, RM, RMVB, WMV, ASF, MKV, AVI, 3GP, 3G2, FLV, SWF, MPV, MOD, TOD, QT, MOV, DV, DIF, MJPG, MJPEG, HD TS, HD MTS, HD M2TS, HD MPG, HD MPEG, HD MP4, HD WMV, QuickTime HD MOV, HD H.264, HD RM to PS3 video. 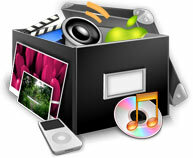 It can also extract audio from video and convert audio formats to AAC, MP3, M4A audio formats. More items related to the video effect can be adjusted: Brightness, Contrast, Saturation and volume. For your interlaced DVD movie or video file, checking “Deinterlacing” function can convert interlaced video to the progressive to avoid mosaic. With this DVD to PS3 converter suite tool, you can trim any part from your DVD disk or video files by exactly setting the beginning and ending time or casually drag the slider bar. 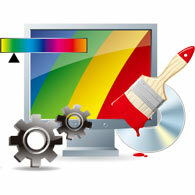 You can conveniently add watermark to customize your video with 4Easysoft DVD to PS3 Suite. Your text or picture watermark can be modified from horizontal, vertical position and transparency. You can choose your needed audio track and subtitle in the main interface of 4Easysoft DVD to PS3 Suite. In the video edit window, you can preview both the original and converted video while you adjust it. Design video watermark with customized horizontal, vertical position and transparency.